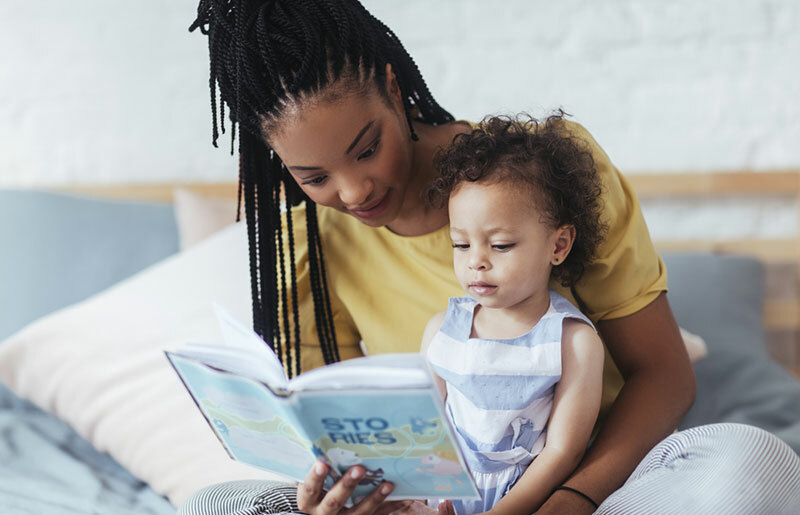 Sharing books, playing games, singing songs, and talking to your child are all ways to give your baby or toddler the skills they need to become successful readers. Read a book with your baby, point to a picture and say what it is. You can make reading part of everyday – at bath times, at bed times, in a car, or in a waiting room. Babies love rhymes. 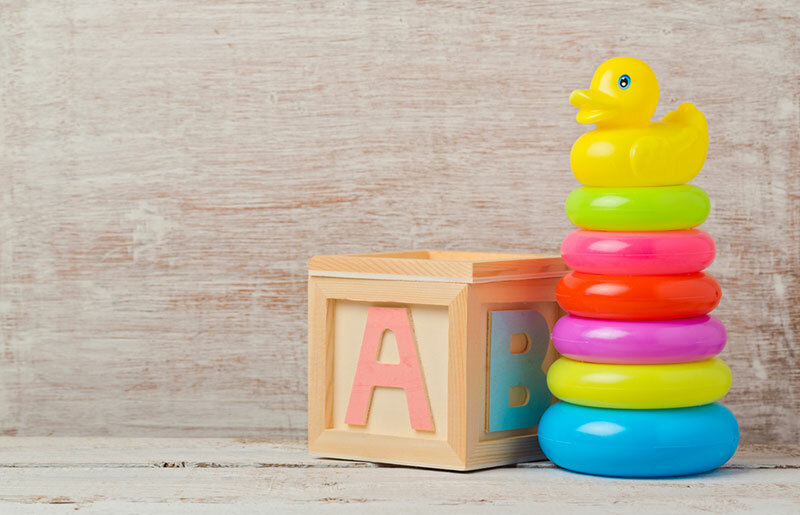 Build your baby’s words by using simple rhymes. Your baby will enjoy the rhythm and lots of expression in your voice. Find simple colorful pictures of objects and people. Choose a wall or bulletin board to tape the pictures up. Pick a place that your baby sees often. Point to an object and name it. 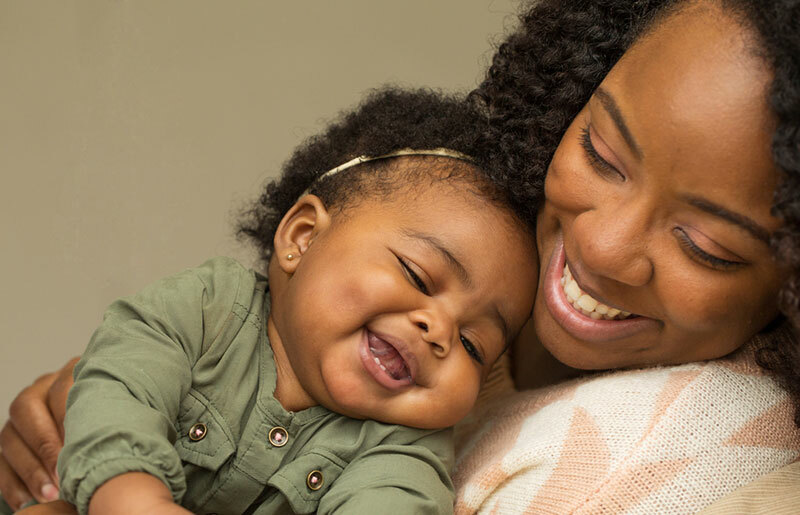 Your baby begins building vocabulary! Play is crucial for a child’s social, emotional, physical and cognitive growth. It’s a child’s way of learning about his body and the world. Through play, your child will exercise key skills and qualities, such as independence, creativity, curiosity, and problem-solving. You don’t have to have a great voice to sing with your baby! 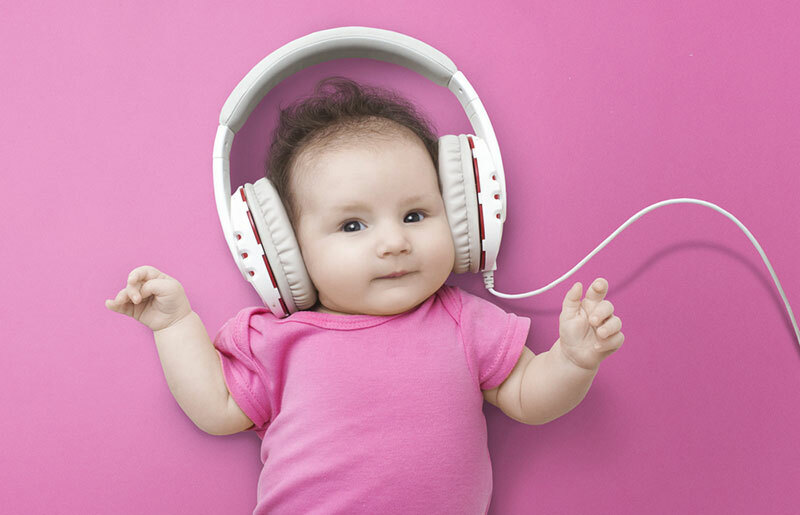 Songs are a great way to help babies build words. Libraries offer a warm and safe environment for parents to meet and talk to other parents. 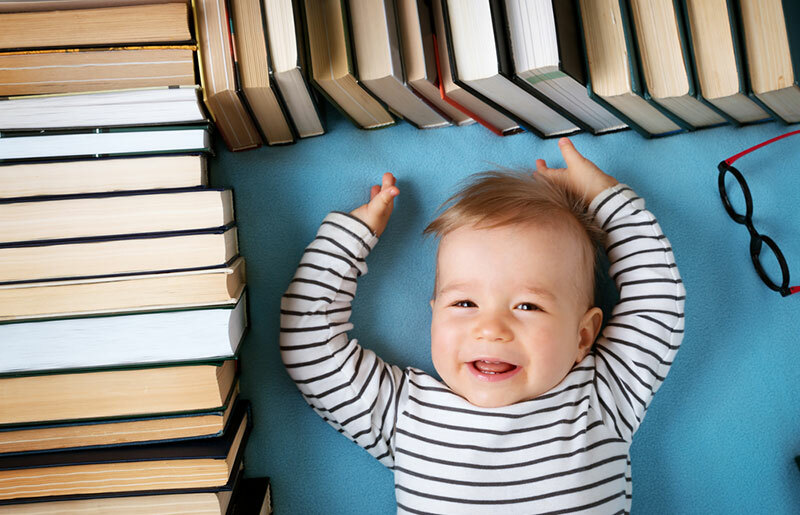 Librarians can help families choose developmentally appropriate materials for children and access to information about community resources for families. Fingerplays and rhymes are fun tools that you can use to help your child build early literacy skills! Enjoy these videos of our early childhood librarians demonstrating some of their favorite rhymes. Listed below are fun all-year. 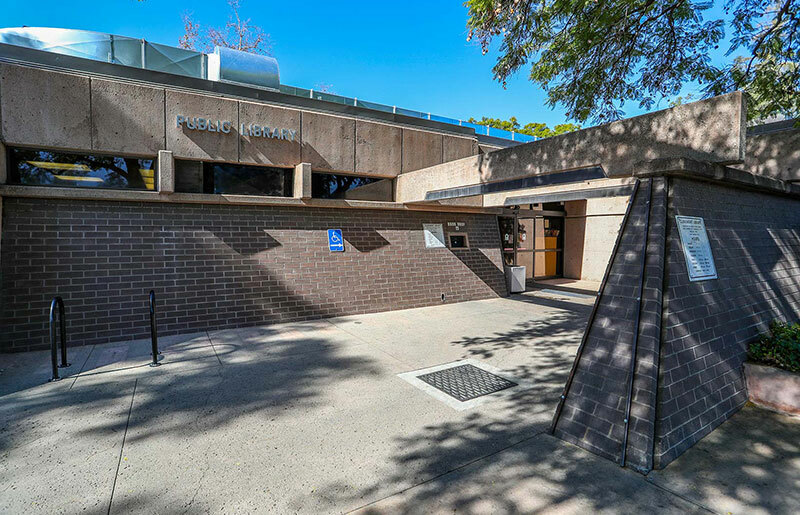 Visit your local County Library to discover activities, programs and books for your baby or toddler. Say or sing the alphabet. Sing a short song together and clap hands for each word of the song. Listen to a children’s music CD with your child. Share a fingerplay, like the Itsy Bitsy Spider with your child. Make up a silly song & sing it to your child. Name body parts with your child. Head, Shoulders, Knees and Toes is a great song to start with. Do a silly dance with your child. Snuggle up in a cozy chair and read a book together. Point out new words in books and name new things you see. Let your child turn the pages of a book while you read together. Act out a story or a favorite book together. Attend a Summer Reading Program. Go to the grocery store and talk about colors, shapes, and textures of things. Attend a library storytime program. 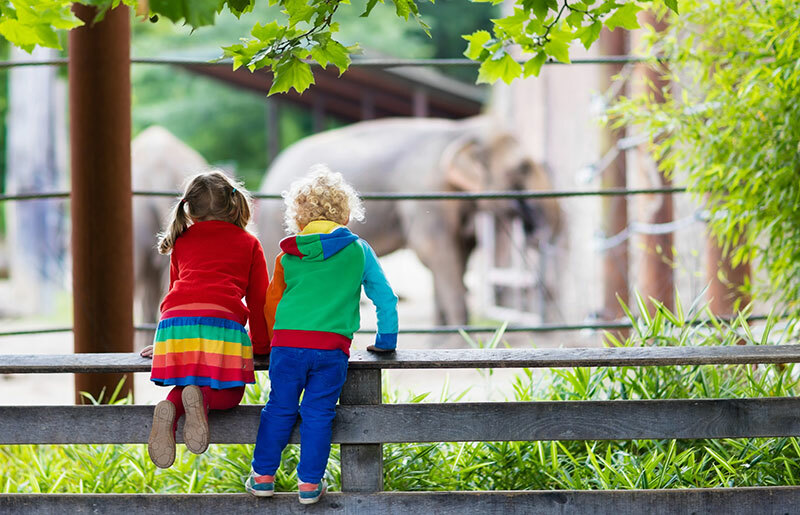 Point out different animals that you see and say the sounds they make. Playball! Roll a ball between you and your baby or toddler. This helps with tracking. Sit on the floor and play with your child. Talk about the toys and what you are doing with them as you enjoy your time together. Talk to your child about the things you do together. 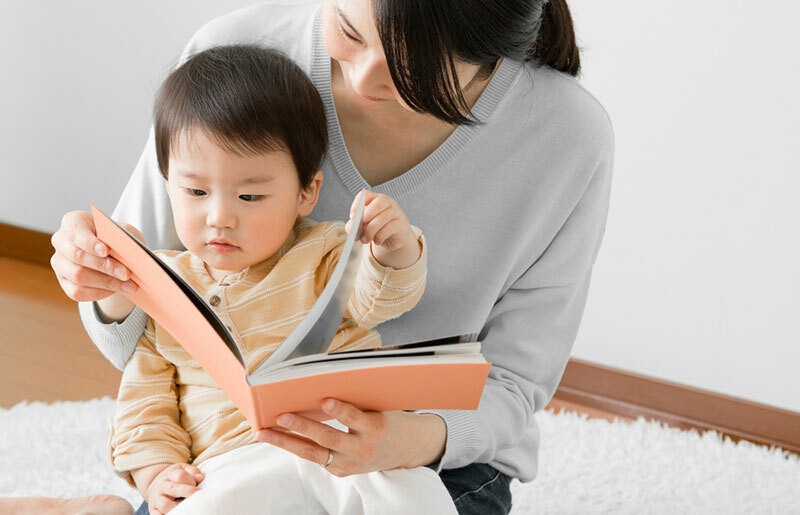 The National Research Council recommends that children enter school with six “early literacy skills” that serve as the foundation for learning to read and write. Use the activity sheets below for a variety of ideas to help your child develop these skills. 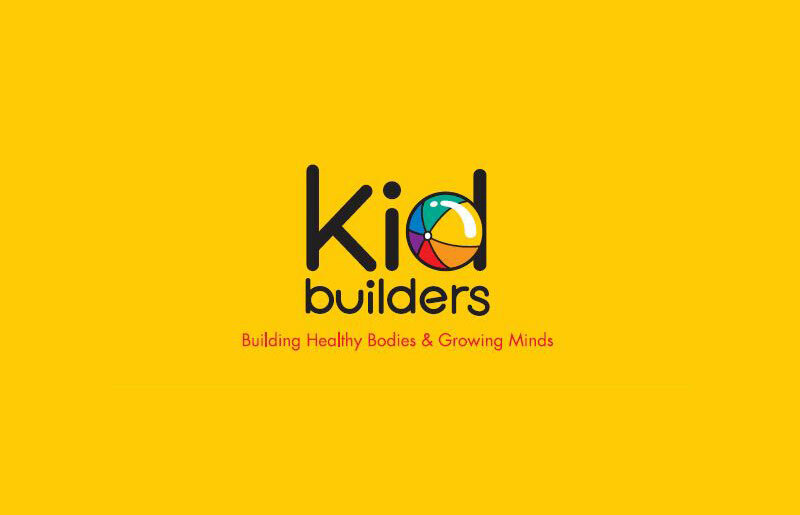 For quick and easy early literacy activities to share with your child, check out the Kid Builders series from the Children and Families Commission of Orange County.